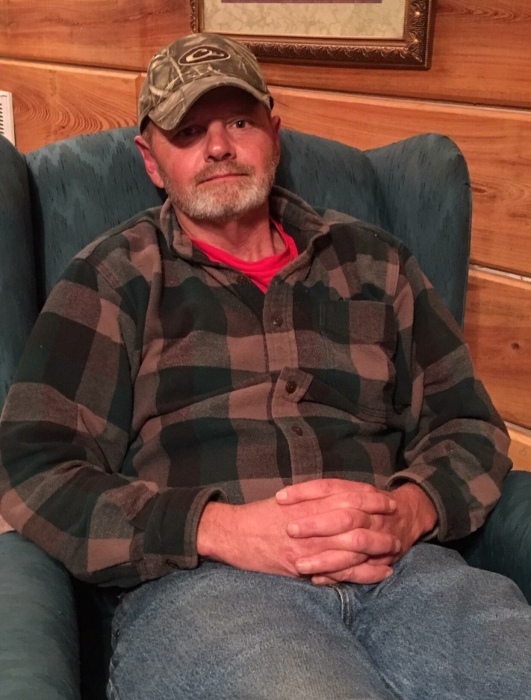 Herbert “Adam” Adams, Jr., age 57 of Chadbourn, entered into eternal rest on Saturday, February 9, 2019 at Columbus Regional Healthcare System in Whiteville. Herbert was born in Bradenton, Florida on July 12, 1961. A Funeral Service will be held at 5:00 p.m. on Friday, February 15, 2019 at Worthington Funeral Home, with visitation from 4:00-5:00 (one hour prior). Reverend Mitchell Smith will officiate the services. A private burial will be held at a later date. Mr. Adams was the manager for Columbus Group Homes in Whiteville. He also volunteered at the Sheltered Workshop in Whiteville, as well as several other organizations. He was preceded in death by his maternal grandmother, Willie Mock. Survivors include a daughter, Marisa Adams of Raleigh; father, Herbert Adams, Sr. of Georgia; mother, Judy Iann Mock Watts of Chadbourn; sisters, Herlar A. Faircloth (Pat) of Chadbourn, Diane Gore (Danny) of Old Dock, Alice Faye Watts of Chadbourn; brother, Johnny Watts of Chadbourn; aunt, Jimmie Draper and her late husband, Barney of Covington, GA; cousin, Buddy Draper of Covington, GA; nieces & nephews, Alison Watts, Daniel Gore, Kasey Watts, Aaron Watts, Courtney Adams; great niece, April Pope.